If there is ever a good time to learn something about food and cooking it is the summertime. Whether you’re weekending at the beach or exploring upstate, June kicks off the official start to endless weekends filled with dinner dates, pool parties, and maximum time to relax outdoors with friends and family. 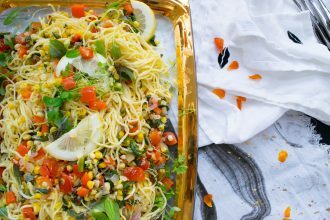 This also means someone’s gotta feed the crew, and while everyone likes easy take out or a catered lunch, sometimes a homemade spread of grilled fish, fresh salads, and hearty steaks tastes just like summer should. 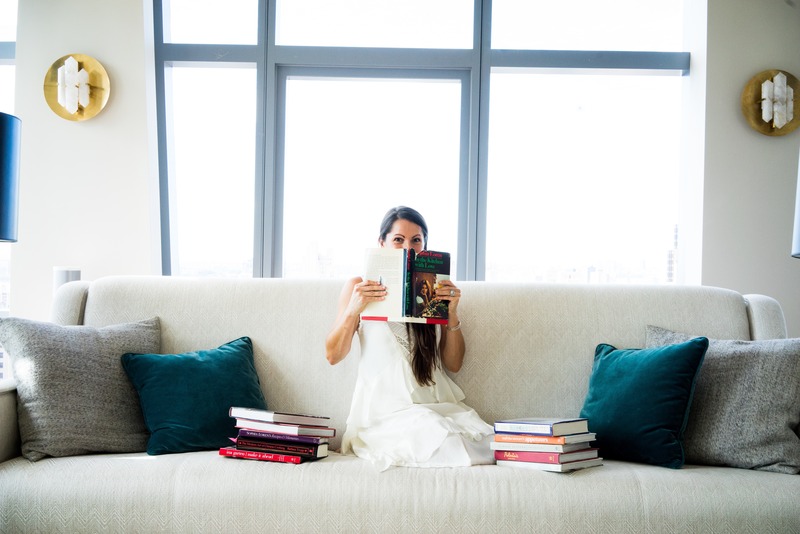 So, take time this year to read a little more, explore and learn all kinds of alfresco cooking and entertaining ideas with these must have cookbooks. Whether you’re a pro grill master or a total beginner, the best way to learn is from a good old fashioned book and a little bit of trial and smokey error. Things will get burnt and you may smell like a BBQ, but most likely, you’ll have some pretty happy, very full house guests at the end of the weekend. Going to culinary school truly opened my eyes to the simple yet complex basics to cooking and the French traditions that are the cornerstone to so many great cuisines and cooking techniques. While I had eaten at great French restaurants around the world, both in France and elsewhere, gaining an education in elementary French cooking brought a new appreciation and understanding to the huge influence the country’s culinary past has on almost every sauce I make or taste, every meat I cook or eat, and every new idea I read about. 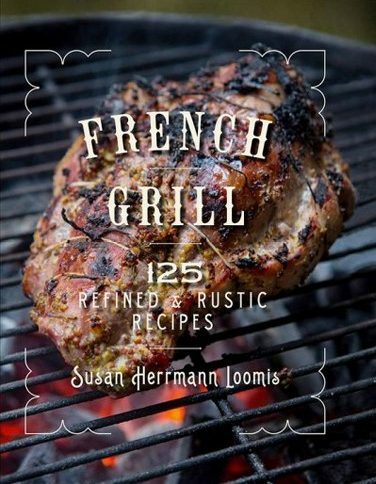 Susan Hermann Loomis’s latest book shows us just that in regards to grilling. A casual, dirty kind of cooking, the grill has been a French cuisine staple for, well, forever. Susan shows us how the techniques and ideas for grilling with a French flavor and flare. This book will inspire you to fancy up your food with a fresh breath of French BBQing je ne sais quoi. While this isn’t exclusively about grilling, Franklin Barbecue is one of the best places in America for that down home delicious smoked and bbq flavor. 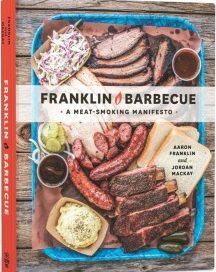 Aaron Franklin’s first book is a must have for anyone and everyone who wants to learn or just get inspired by the many techniques, sauces, rubs, and dishes that make Franklin the modern king of BBQ. These won’t be the easiest (or quickest) of recipes but they will be some of the best meats and platters you’ve ever had. 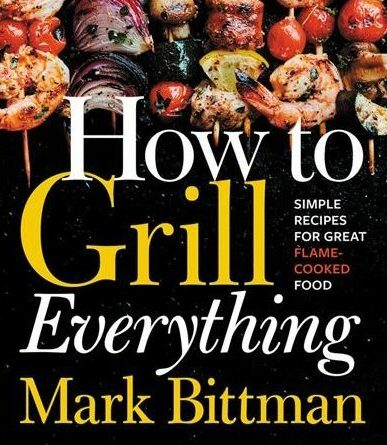 Mark Bittman’s latest cooking compilation is for the person who wants to learn the basics about grilling and outdoor cooking plus more. 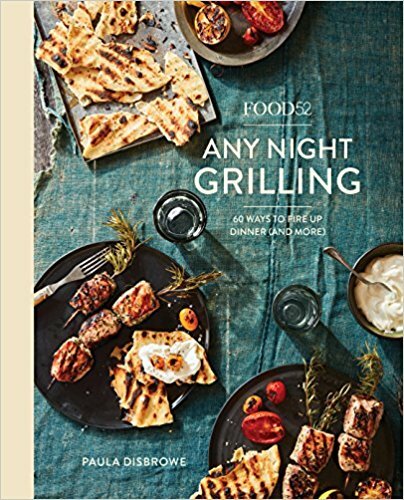 This book has a ton of great recipes, from appetizers to casual dining to fancy-ish desserts, that are easy to follow, straightforward and won’t intimidate even the newest of grillers. 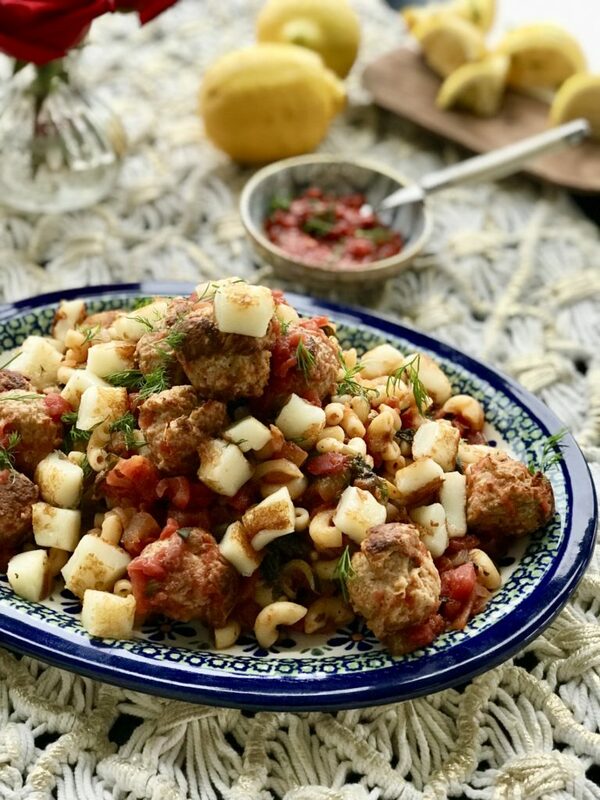 Simple and delicious, Mark Bittman knows food and knows how to write about it, making this a great cooking companion for every kind of kitchen. This is the modern manual for approachable, delicious grilling recipes for every occasion. Just as their site, Food52.com, has done for cooking, this book brings so many basic and not so basic ideas about food to us in simple and delicious ways that new and old cooks will love. Spanning everything from healthy weeknight dinners, laid back BBQ for a group, and gussied up dinner party dishes make this an all in one grilling manual. 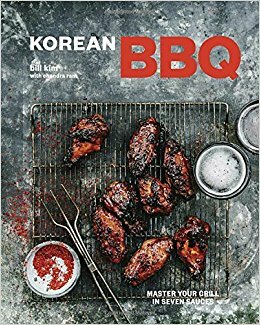 This new, you guessed it, book about Korean BBQ, brought to us by Bill Kim, one of the best Korean-American chefs from Chicago, is my pick for the foodie and adventurous cook in your family. 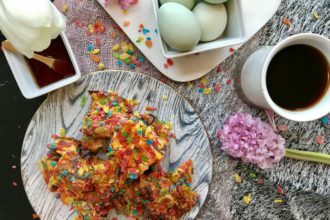 While pretty much every kind of eater will love the food, the chef of your house will learn a whole lot about easy to make Korean sauces, rubs, and other staples that make this Korean cuisine one of my favorites and perfect for alfresco entertaining. Kim brings some serious flavor to your fire with all kinds of meat and fish, interesting and easy make ahead side dishes, light and bright salads, and cocktails, of course.